Situated upon 200 picturesque, rolling acres along Pioneer Creek, PCGC is a "must-play" in the western suburbs of Minneapolis. 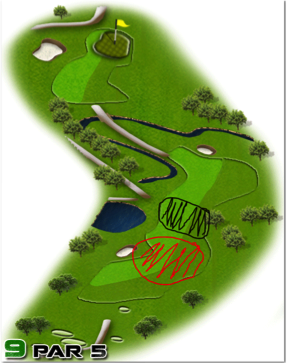 Five sets of tees provide a challenge for every level of play. Golf instruction and a wide variety of league and club offerings are available, and the facilities are a perfect venue for any size group outing.